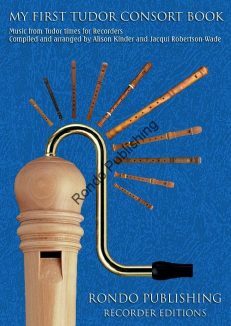 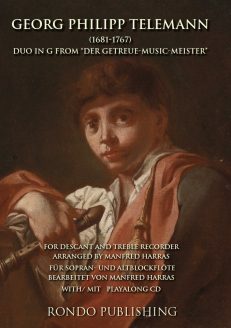 A collection of Renaissance consort repertoire for recorders. 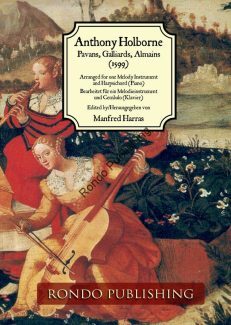 This useful progressive book contains music within a similar standard and is an excellent resource and introduction to consort playing. 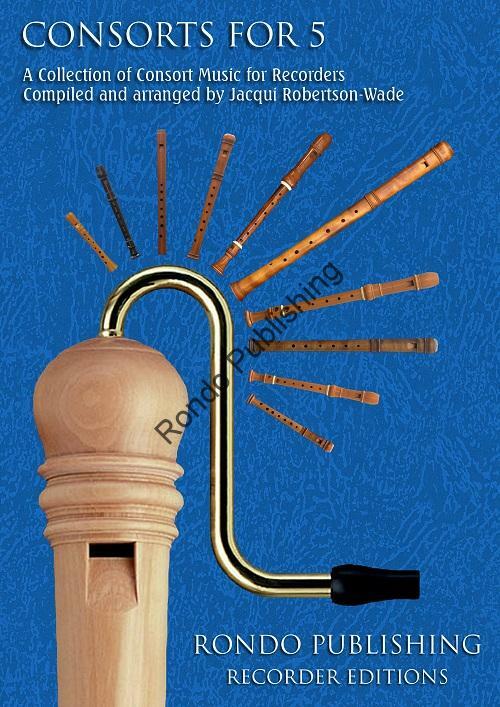 Collected and edited by Jacqui Robertson-Wade, Consorts for 5 includes suggestions on how to write and improvise divisions. The last piece in the book is an arrangement by Jacqui Robertson-Wade of an Air by Turlough O`Carolan, the Irish composer and harpist.